Valentine's Day is just around the corner! Do you need a frugal way to participate in some card exchange parties? 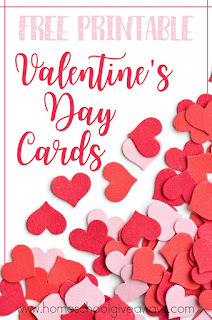 Print these FREE Printable Valentine's Day Cards.